90 Lukie Points will be rewarded to you when you buy this. Original Nintendo Gamecube system in good working condition! This system has been thoroughly tested! Controller may vary from that shown in photo. Arrived 5 days earlier then was quoted. Couldnt have been happier. No real cosmetic flaws looks and works as if it came off a shelf. 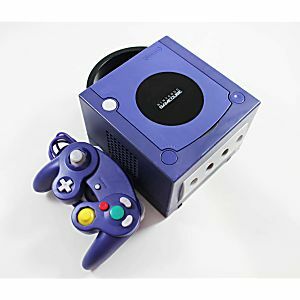 My gf has been wanting a gamecube for a while to play her old favorites and after this purchase any video game purchases I make will definetly be from Lukie. Thank you guys for helping make my girlfriends christmas amazing. Will be recommending you to all my gamer friends. Can't go wrong for 60 bucks. 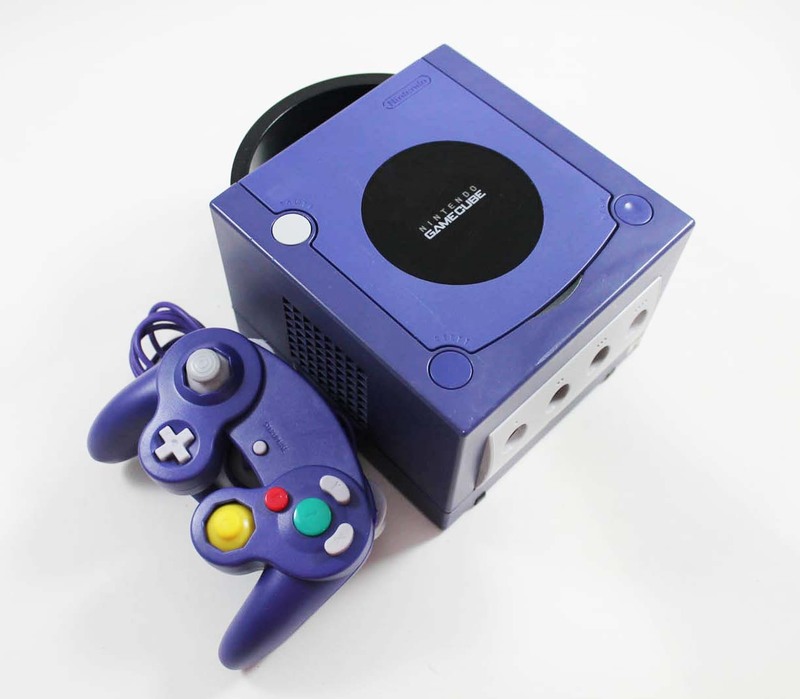 Having my GameCube back sure brings back some good memories. works great thank you so much.